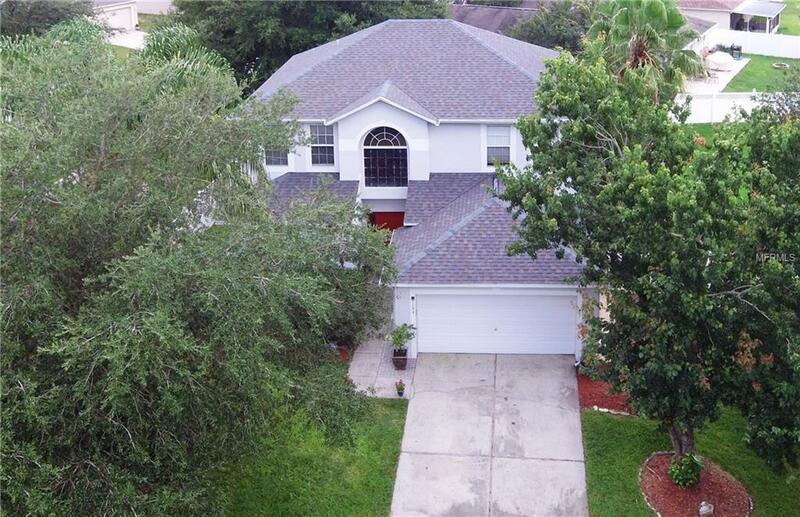 4 bedroom 2.5 bath home on over 1/4 acre fenced corner lot! Buyer's financing fell through. Back on the market. FHA appraisal is complete at $259,900 so can close quickly! Spacious kitchen has granite counter tops with large cooking island and stainless appliances. Closet pantry. Wood floors in dining, living, & family rooms. Master bath has separate tub & shower. Brand new 18 SEER super-efficient heat pump A/C system. Inside utility room with laundry chute. Crown molding. Extra storage under stairs. Roof only 2 years old. 6' vinyl privacy-fence even has doggie "viewing windows". Roof & A/C inspections available. This home is ready for you!